Remember Sreejita De from the popular Hindi TV serial Uttaran? 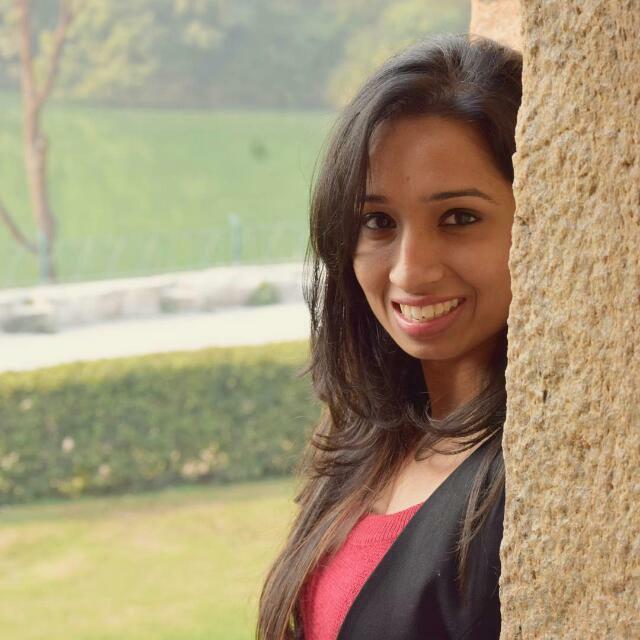 She may have played the lead role of Mukta (Tapasya's daughter) on the show, but in real life, she is in a pursuit to give the Kardashians a run for their money. 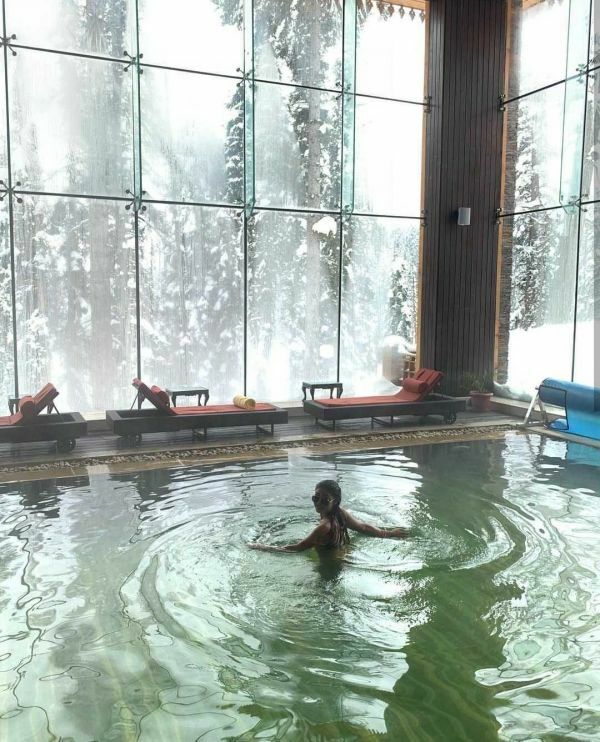 Currently, the actress is in Gulmarg, Kashmir, and the vacay pictures she shared with her Insta-fam are going viral fast. 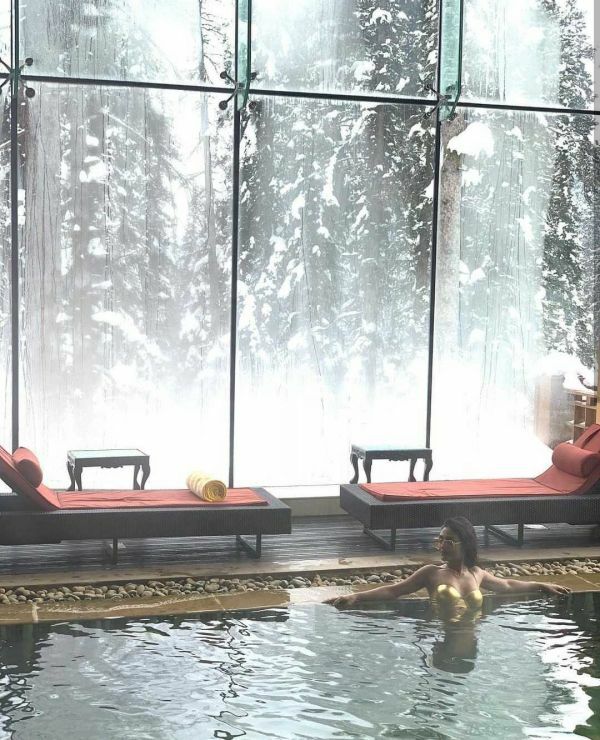 With the temperature as low as -10 degree Celsius and nothing but snow in sight, Sreejita stepped out in a gold bikini, leaving social media shivering and sweating all at once. Sreejita wore a tube bikini top with thongs in a shining gold colour and accessorised 'the look' with a pair of black lace-up boots, a chunky wristwatch, a dainty Cross pendant necklace and oversized sunglasses. Here are all the pictures that the actress shared. P.S. They are not photoshopped. Sreejita posted these on Instagram with the caption, "Abounding challenge... -10 Degrees, wanted to see how it feels #snow #kadashians #kashmir...". Well, how about that! In an attempt to recreate the Kardashians' pictures from their December vacation in Aspen, Colorado, Sreejita actually wore nothing but a shiny bikini in the snow. Here's Kourtney Kardashian sporting an itsy bitsy bikini in silver with a matching puffer jacket. Ah, the things people do for thrills! Here are some more pictures from Sreejita's hotel that she added to the album. Are you Kardashian enough to do something like this? Sreejita De is currently playing the role of a chudail (witch), Dilruba, in the new TV series on Star Plus, Dayan Ki Nazar. BTW, we watched the first episode of the show and here are all the WTF thoughts we had while watching it.